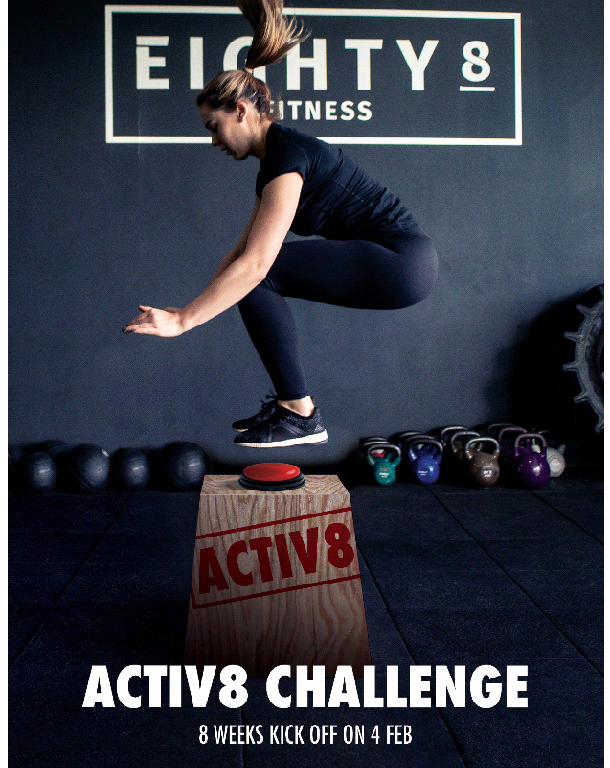 ACTIV8, the Eighty8 Fitness new year challenge, runs for 8 weeks and focuses on helping you get stronger, fitter, leaner and healthier!!! 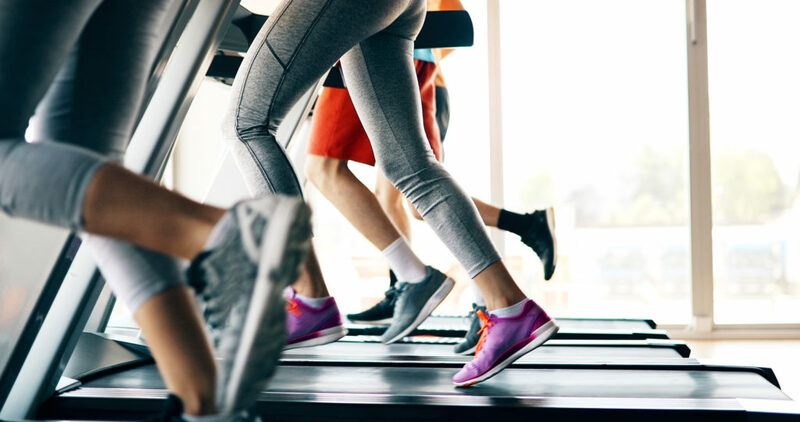 It is designed for all levels of training experience and gives you an opportunity to try out the Eighty8 style for a longer period of time with no lock in contracts or joining fees applied! It’s the perfect time to start an Eighty8 membership! Please note discounts apply for all Brindabella and Majura Corporate/ business tenants.